Well, it looks like Spring Cleaning season is officially upon us. I know I won’t be spending hours and hours cleaning this year because of baby Jack, but with the help of a few good tips I’ve been making pretty good progress anyway. Here are some of my favorites to help you along too! 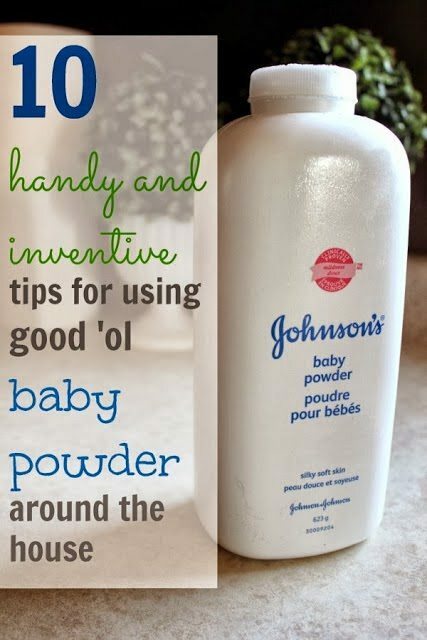 Put baby powder to work for you! 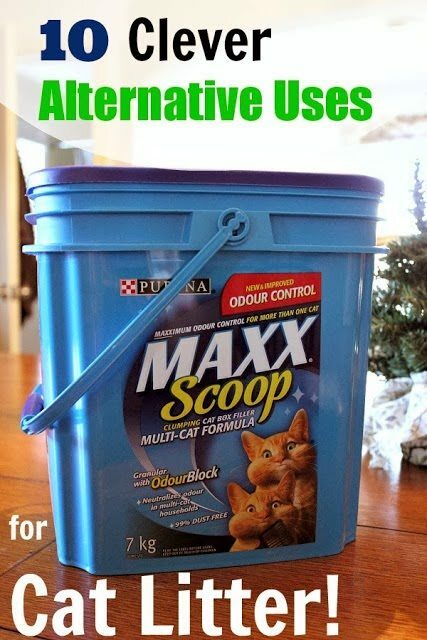 Learn about how to use cat litter to keep all kinds of things fresh and clean! 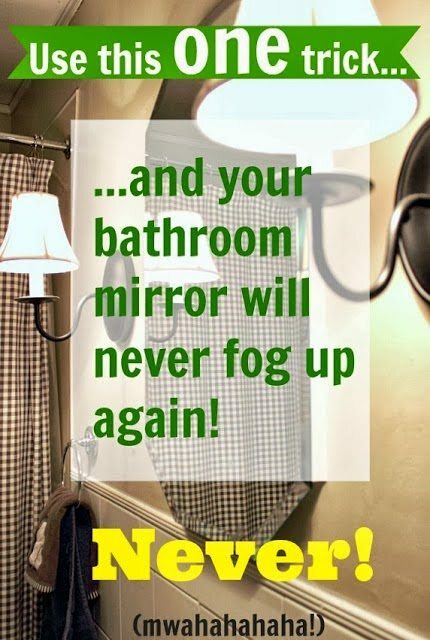 De-fog your bathroom mirror while you clean it. 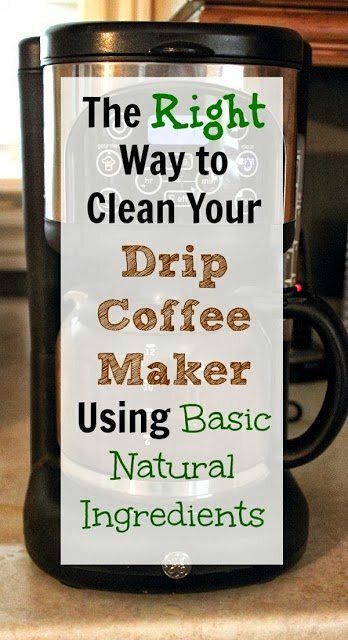 Finally clean that grungy old coffee maker sitting on your counter. 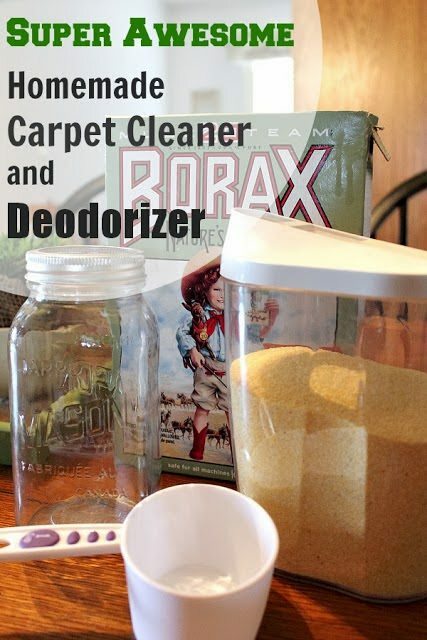 Whip up your own carpet cleaner and deodorizer with things you probably already have around the house! 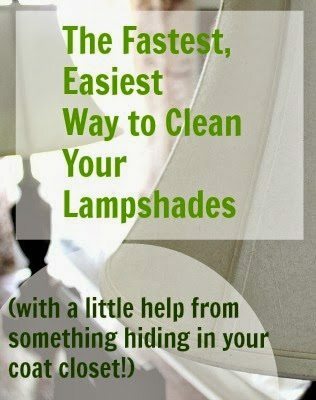 You might not always remember to dust your lampshades, but you should! It can even be fun! 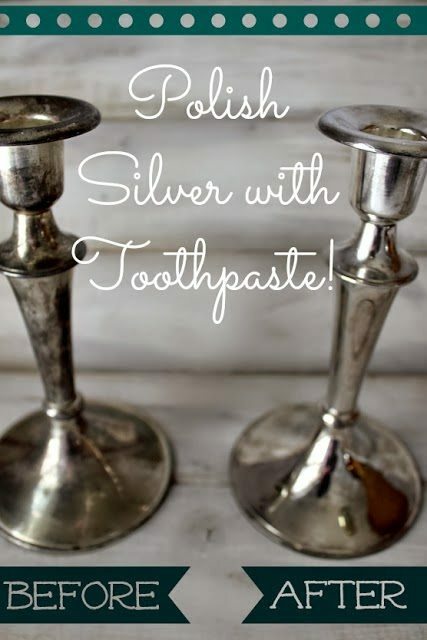 Use toothpaste to polish your silver. 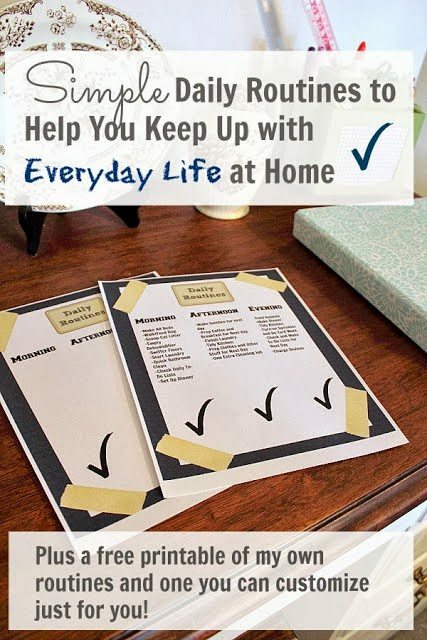 Set up routines to help keep your home cleaner and more peaceful for the rest of the year! 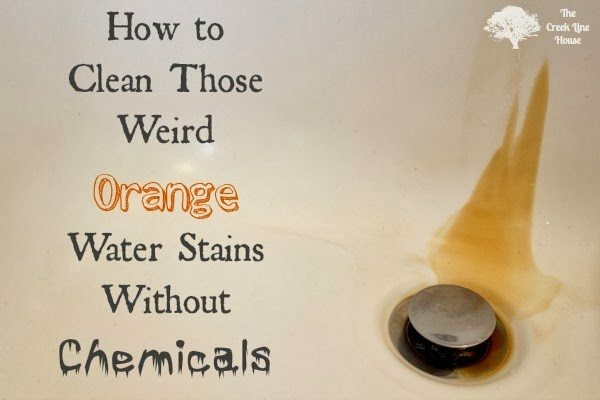 Learn how to quickly get rid of those weird orange stains in your tub from your well water. 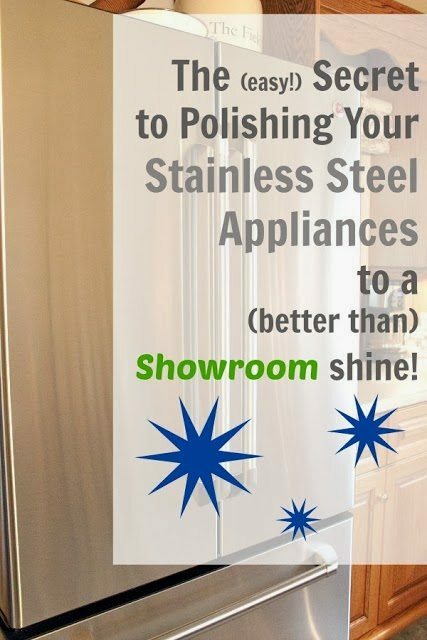 Polish your stainless steel more easily than ever before! 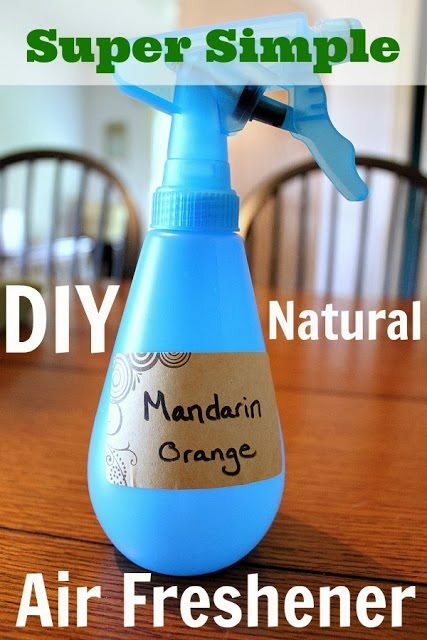 Give your home a fresh scent! 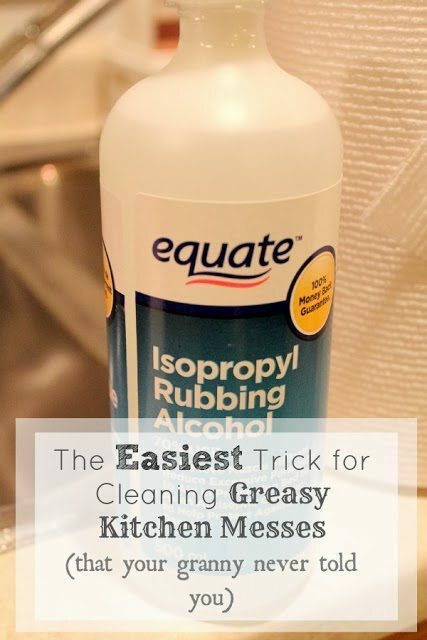 Use an old fashioned trick for cleaning the greasy messes in your kitchen. 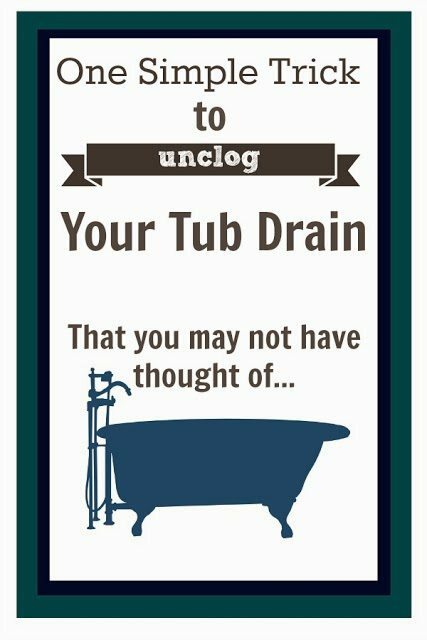 Finally unclog your stubborn tub drain. 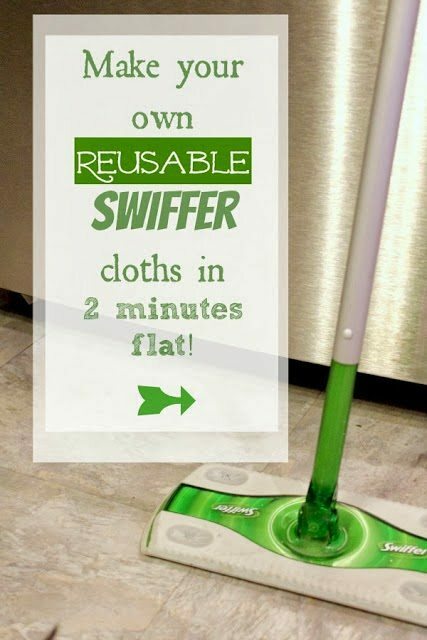 Save money and waste less when you Swiffer your floors! 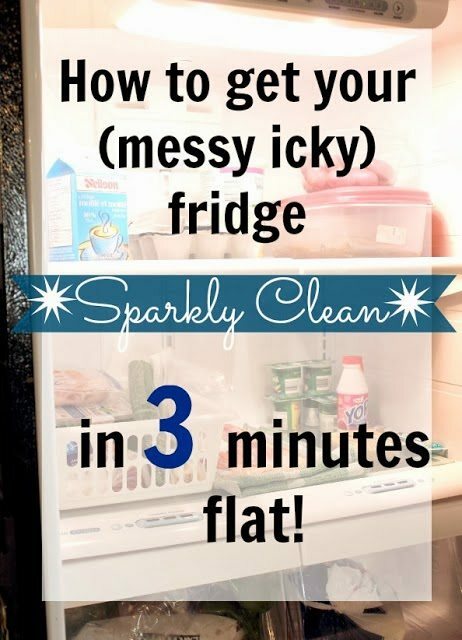 Clean out your whole fridge in 3 minutes flat! 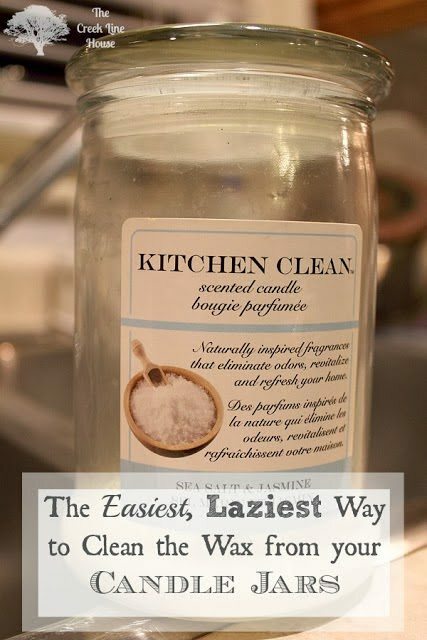 Get the wax out of all those empty candle jars you’ve been meaning to reuse. 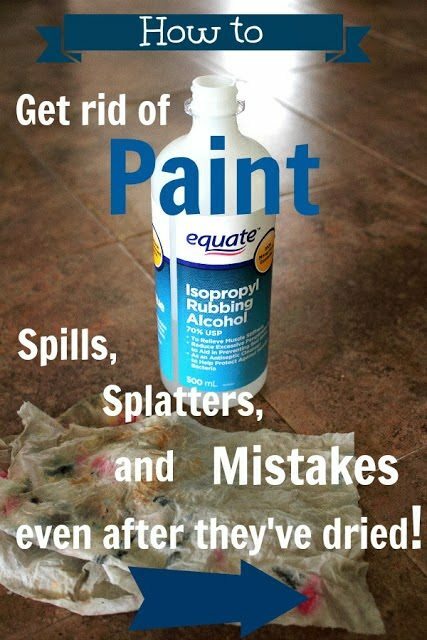 Get rid of all those little paint spills that have been bugging you all over the place! 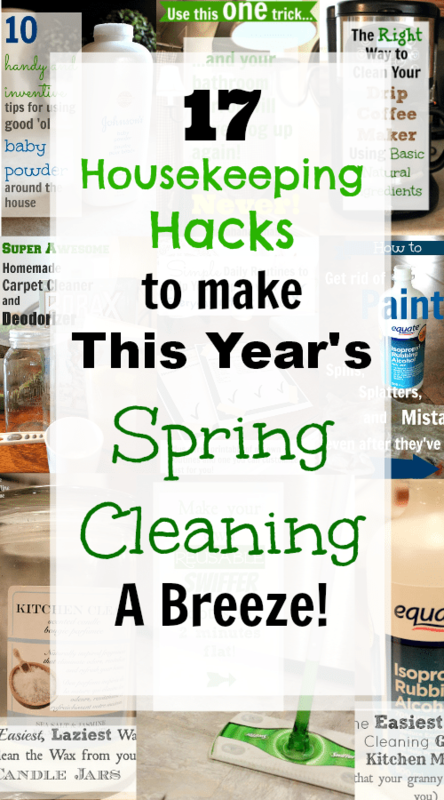 Hope you can put some of these tips to good use! Happy Cleaning! These are all great! Thanks so much! I’m especially interested in the cleaning silver one and the cleaning your coffee maker. All of these links don’t work. So sorry, Sara! My blog’s new design just came online 5 minutes ago and it looks like you’re the lucky one who found my first little issue. I should have it all fixed up really soon! I read that very thorough coffee maker cleaning tips. Thanks! It will certainly help.